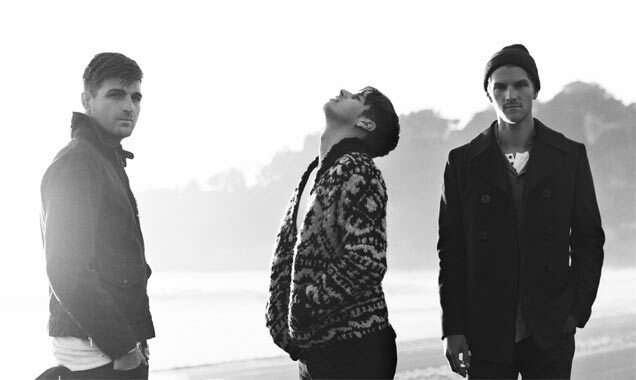 Foster The People is an American Indie Pop band from LA. 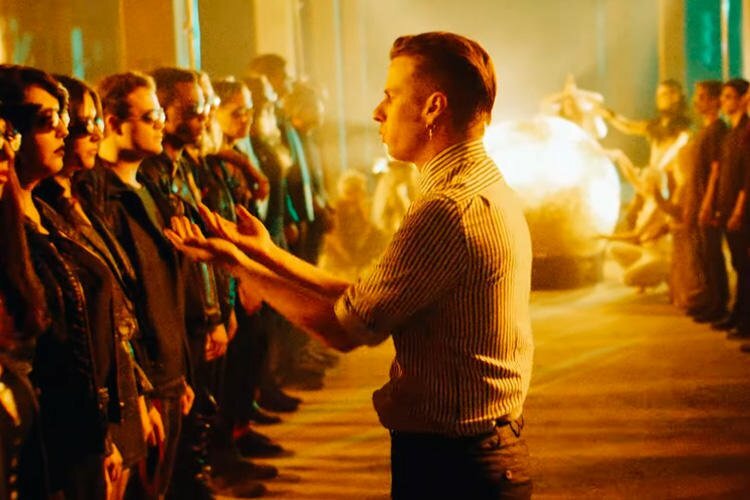 The members are Mark Foster (vocals, keyboards, piano, synthesizers, guitar, programming, percussion), Jacob "Cubbie" Fink (bass and backing vocals), and Mark Pontius (drums, percussion). They are best known for their single "Pumped Up Kicks". Formation: Foster moved in with his uncle in Sylmar, LA, to pursue a career in music. He struggled with a drug addiction when first moving to LA. Pontius left his previous band, Malbec, in 2009 to join Foster. Later, Foster's long time friend Fink joined the band. 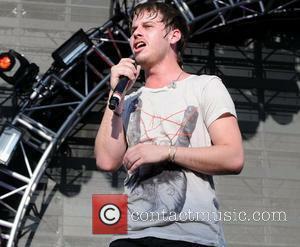 Music Career: Foster wrote the song "Pumped Up Kicks" which was ultimately the bands breakthrough. 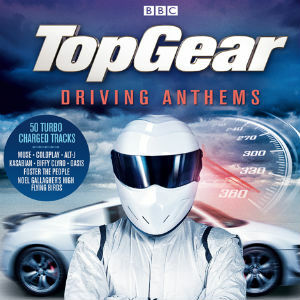 It was available for download on the bands website in early 2010. They performed at the South by Southwest festival in March 2010. In May 2010, the band signed to the Columbia Imprint Startime International in a mutli-album deal. To publish songs outside of North America, they are also signed with Sony/ ATV Music Publishing. 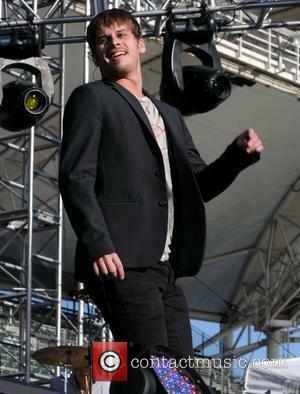 The band was booked to perform at Aprils Coachella Valley Music and Arts Festival, in 2011. They issued their first commercial non-single release in January 2011. It was a self-titled EP including the songs "Pumped Up Kicks", "Houdini", and "Helena Beat". 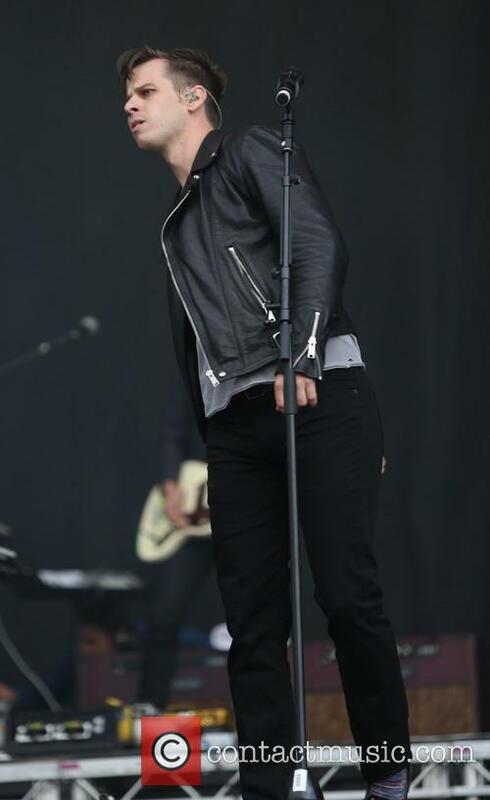 "Pumped Up Kicks" received great success, peaking at number 1 on the Alternative Songs Chart in June. 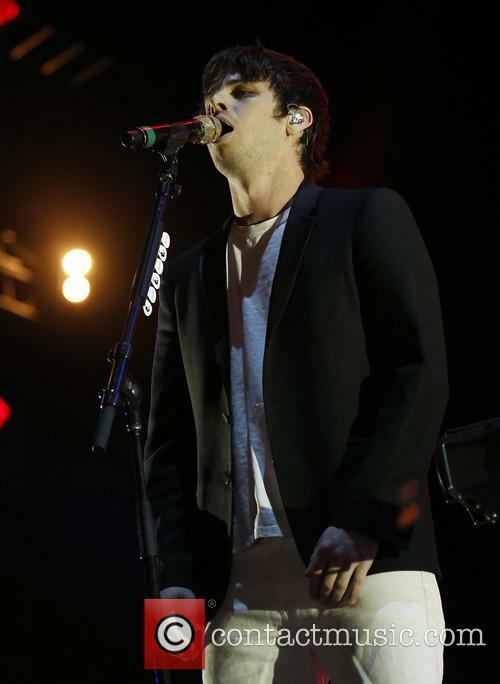 At the end of 2011, they received two Grammy Award nominations for "Best Pop Duo/Group Performance" for "Pumped Up Kicks", and "Best Alternative Music Album" for "Torches". 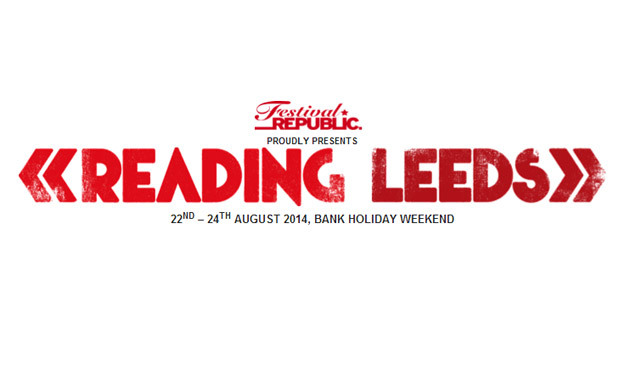 They performed at the 'Firefly Music Festival' in June 2013. Their second studio album was meant to be released in November 2013, but was instead released in January 2014. Sweetlife 2014 lives up to its name with amazing sets from Fitz & the Tantrums and Foster The People. 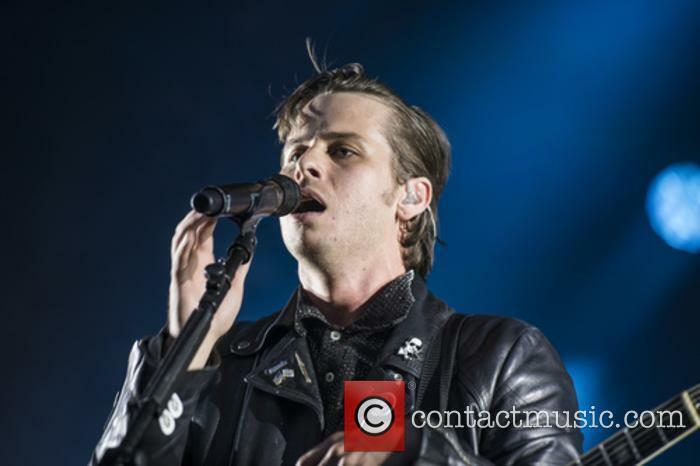 Sweetlife festival proved its worth with a fantastic day of quality music and incredible food at the weekend, with Foster The People and Fitz & The Tantrums among the clear highlights of the Maryland event. We're tempted to jump on the pun bandwagon and talk about how 'sweet' Sweetlife festival was last weekend - but we'll try and avoid it. Though speaking of such, the food was an important feature of the whole day (May 10th 2014) with one memorable fact being Astro Doughnuts' batch of 2,000 of their famous sugary treat. 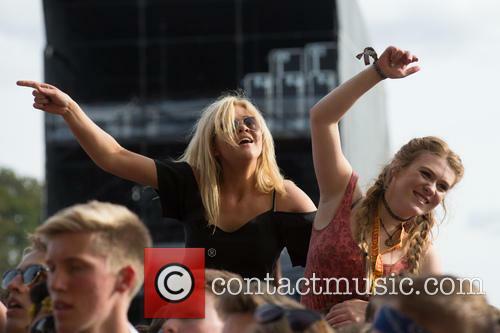 Obviously, there were plenty of happy faces before the music even began. LA band Foster The People were seen dashing into a New York studio where they played a live set on 'The Late Show With David Letterman'. 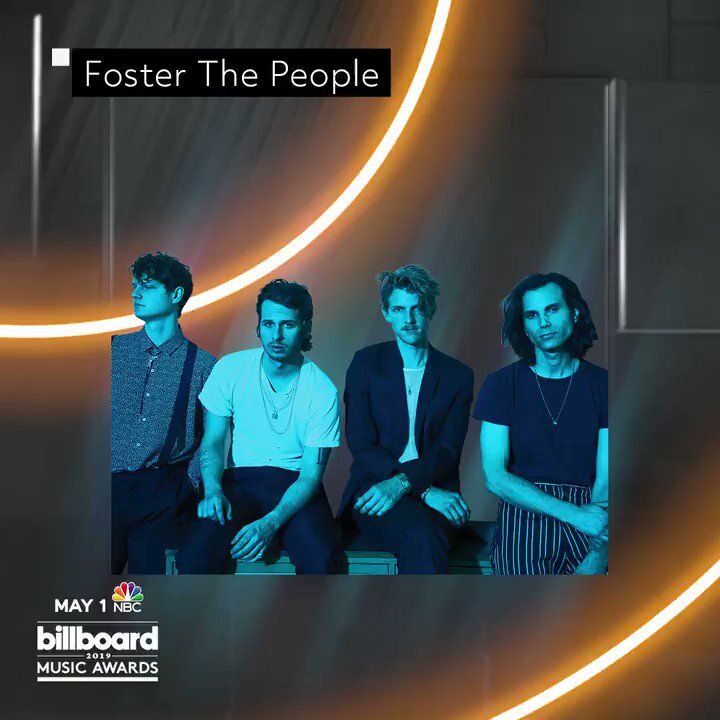 When Foster The People made their name with ‘Pumped up Kicks’, many thought they might be a flash in the pan; a one hit wonder with little more to offer than the undeniably toe-tapping summer anthem of 2011. 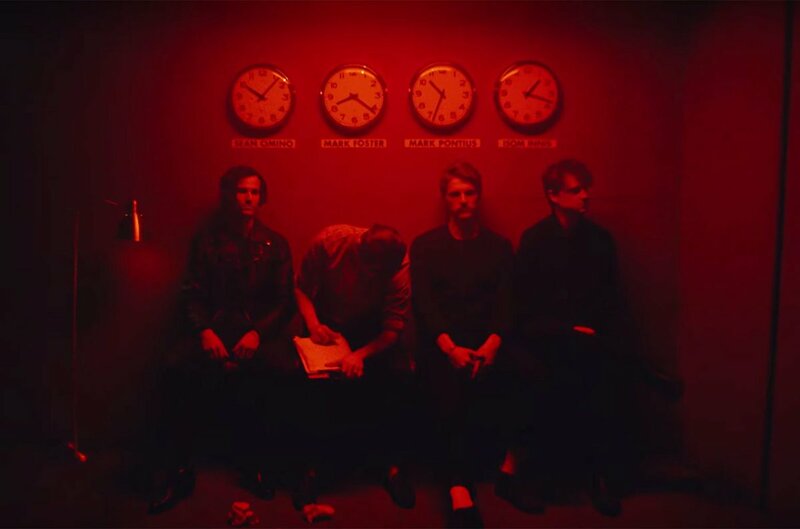 But one listen to ‘Torches’, the band’s debut album, was enough to convince us they had something more, while dividing the critics at the same time. 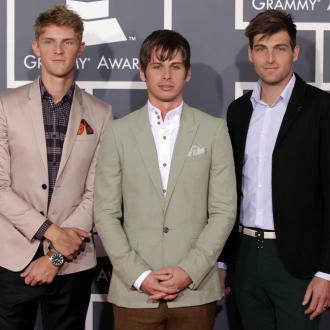 If universal acclaim is the goal, then Foster The People certainly failed with ‘Torches’, but the potential was there, making the hype surrounding their new album ‘Supermodels’ almost palpable. Unfortunately, the same story befalls; hints of indie-pop nous but a polarizing effect on the press. It's a big day for fans of David Beckham. It's a huge day for fans of David Beckham's body. Hot on the heels of the confirmation that the British footballer will sign for French side Paris-Saint Germain, Beckham's latest ad for his bodywear range at H&M has emerged online. Directed by Guy Ritchie, the sleek clip sees Beckham running through Los Angeles in his briefs and, well, not much else. Beckham launched a successful line of undergarments and loungewear in partnership with H&M a year ago and featured in a Super Bowl commercial that saw him in a tank top and boxers. In the new Guy Ritchie commercial, Beckham is seen waving off his kids to school in a dressing gown and slippers. But, what's this? Oh no! He gets his gown trapped in the door of the Land Rover (presumably driven by Victoria), which speeds off to the kids' nearby school. So, instead of phoning his wife and telling her about the funny thing that just happened with the dressing gown and asking her to un-trap it from the door, Beckham decides to sprint after the car, in his boxers! 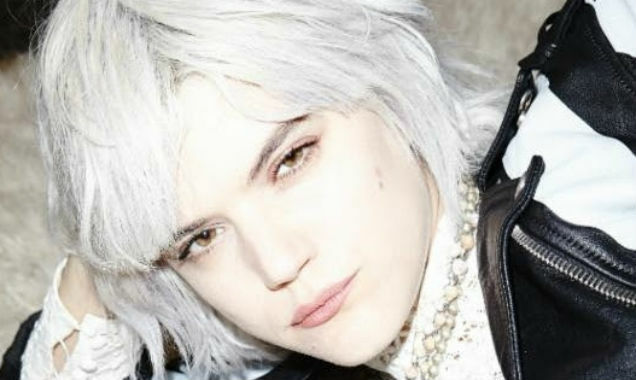 Several radio stations have pulled Ke$ha's popular tune 'Die Young' following the tragic school shooting in Connecticut last Friday. The song concerns making the most of a night out "like we're gonna die young," which some program directors deemed inappropriate under the circumstances, reports Billboard. A morning host of Connecticut's WDAQ station said that although the song may be about "seizing the moment, unfortunately, "all people are going to hear right now is those two words in the title." As a result, the station will not be playing the song, as well as Foster The People's Pumped Up Kicks. Ke$ha's song currently sits at No.3 on the Billboard Hot 100 chart, though it seems the singer herself isn't too keen on the track. 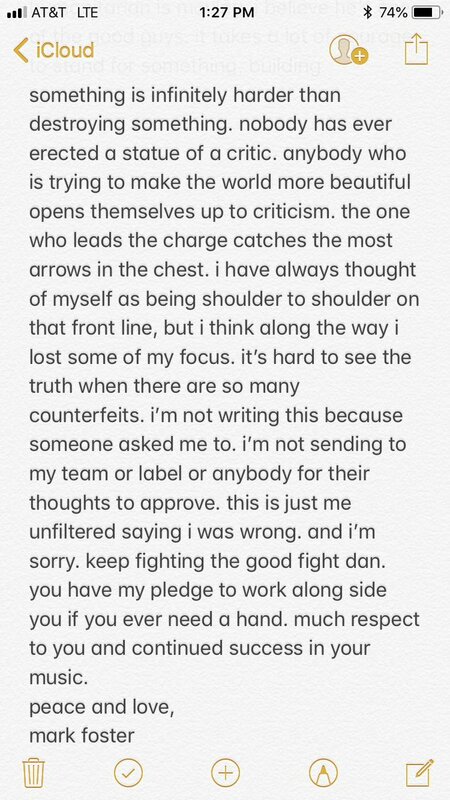 She tweeted that she stands behind the decision to pull the song, saying that she herself questioned the song's lyrics from the beginning, "[I] understand. I had my very own issue with 'die young' for this reason. 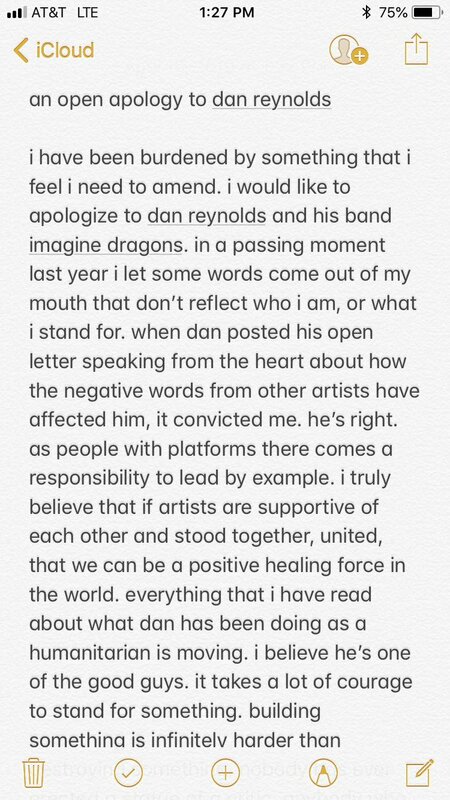 I did NOT want to sing those lyrics and I was FORCED TO," later adding, "I'm so so so sorry for anyone who has been effected by this tragedy.and I understand why my song is now inappropriate. words cannot express." Ke$ha has sold 3 million albums and 30 million singles worldwide. 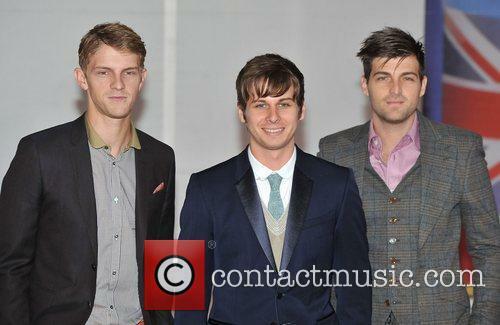 Fink, Foster The People and Brit Awards - Mark Pontius, Mark Foster and Cubbie Fink of Foster The People Tuesday 21st February 2012 2012 Brit Awards held at the O2 Arena - Arrivals. @onmarsSarah2 we all have an individual clock. we never know how much time we are given. @thespacecowb0y i was talking about you derek. you have made me think, listen, and laugh throughout the years. thank you.